SPECTACULAR VIEWS including the lights of downtown Phoenix. 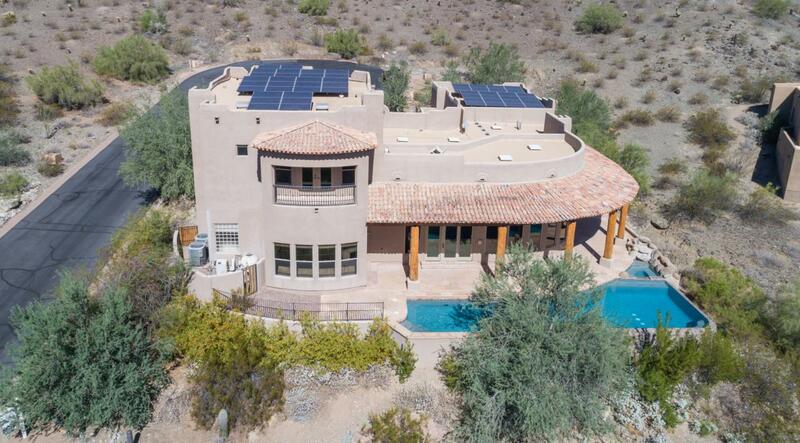 This gorgeous custom home is surrounded by mountains, hiking trails, & AZ desert flora and fauna. 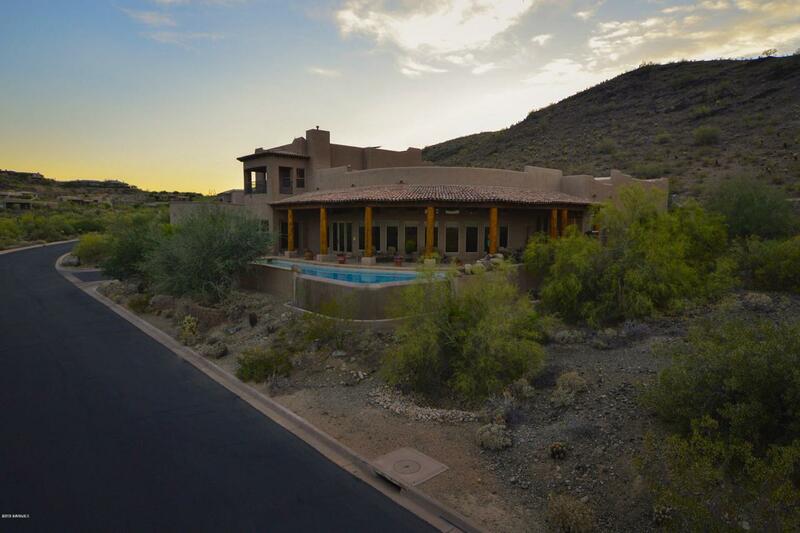 Although Tapestry Canyon feels like a private sanctuary, it's just minutes from Sky Harbor Airport, Scottsdale's shopping & nightlife, Wildhorse Pass Casino & Resort, & downtown Phx. Enjoy over 51 miles of trails for hiking, horseback riding, & mountain biking right out the backdoor. 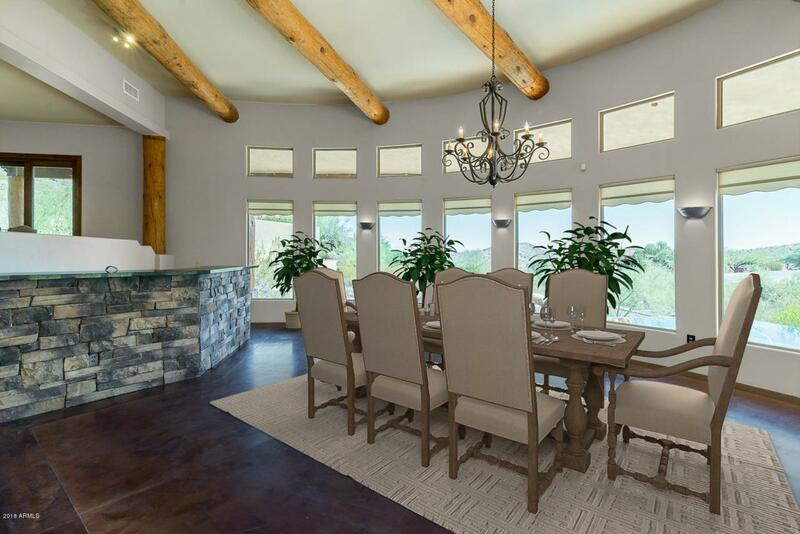 The floorplan is perfect for entertaining; the huge kitchen opens to the great room & a wall of windows overlooking the negative edge pool, spa, & flagstone deck. Upstairs you'll find an enormous game room, wine room, & balconies. The ROOFTOP DECK allows for unencumbered, 360 degree views, sunsets & sunrises. SOLAR powered home. Freshly Painted. New A/C.